Paralympics | What can I learn today? Who won Australia’s first Paralympic gold medal? 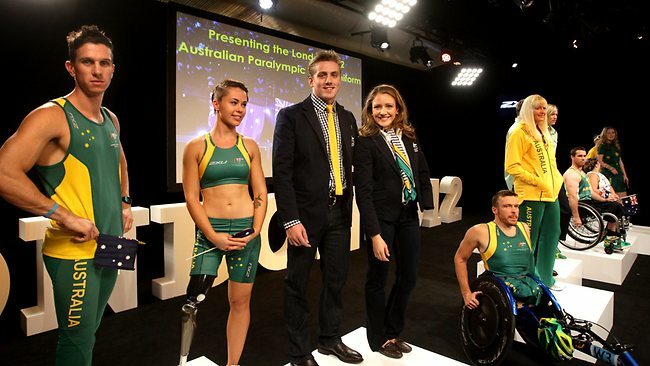 The Australian athletic team for the London 2012 Paralympics was announced today. And I was thrilled to see it make the news as it’s a sad reality these athletes are often (OK usually) overshadowed by their Olympic counterparts. For some reason the event just doesn’t attract the same level of support and audience attention as its companion event, even though the dedication and athleticism of its competitors is more than equal. So with my interest peaked, I decided to find out who won our first Paralympic gold medal. It turns out to have been New South Welshman Ross Sutton, who competed in archery. And in an extra honour, he didn’t just win our first gold, he also won the first gold on offer at the first games, held in Rome in 1960. Since then we’ve won medals at every games – Winter and Summer – with our best gold-medal performance being Sydney 2000, when our swag totalled 63. History certainly bodes well for this year’s tally. Read more about our results and Paralympic history here and start to meet the athletes headed to London here. By the way the team’s uniforms are modelled (from left) by Jack Swift, Kelly Cartwright, Matt Cowdrey, Annabelle Williams, Kurt Fearnley, Jessica Gallagher, Grant Mizens, Kylie Gauci and Melissa Tapper.